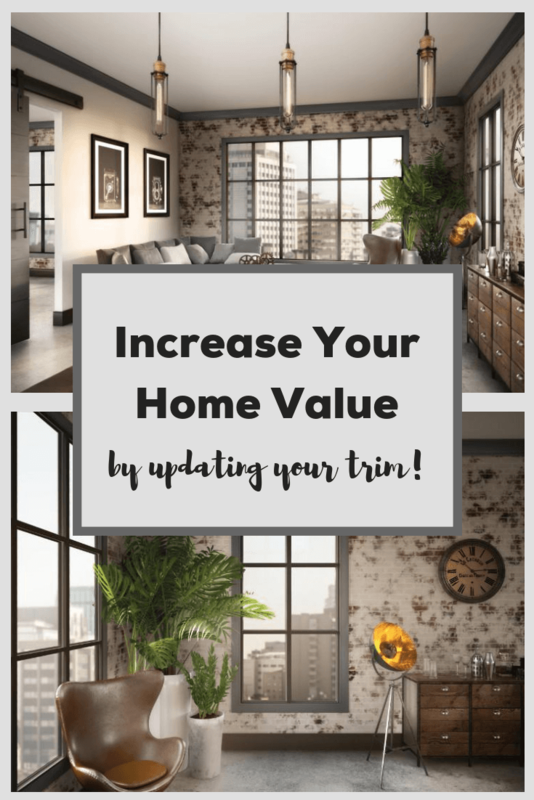 For homeowners that are looking for ways to increase the value of their homes, trim is an often-overlooked detail that can make your home’s value soar. But, how do you know when it’s time to replace your trim? You will definitely want to plan to replace moldings that have been damaged over the years. Trim that has been painted or refinished several times over its lifetime often has a rough, cakey look, which is a good indication that it’s time to start fresh with new trim. And then there is trim that either doesn’t match the home’s theme, or has been poorly installed, revealing gaps in the joints where each piece meets. While this seems like a small detail, you should definitely consider replacing trim with these problems because it’s faults like these that take a room from looking smooth and cohesive to slightly shabby and haphazard. Keep reading and we’ll show you how trim works to pull a room together, and what it can do to make your home more valuable on the housing market. Think of trim design as the icing on the cake. In most homes, the walls are fairly plain, either drywall or paneling of some type. The trim is what adds personality to the room. 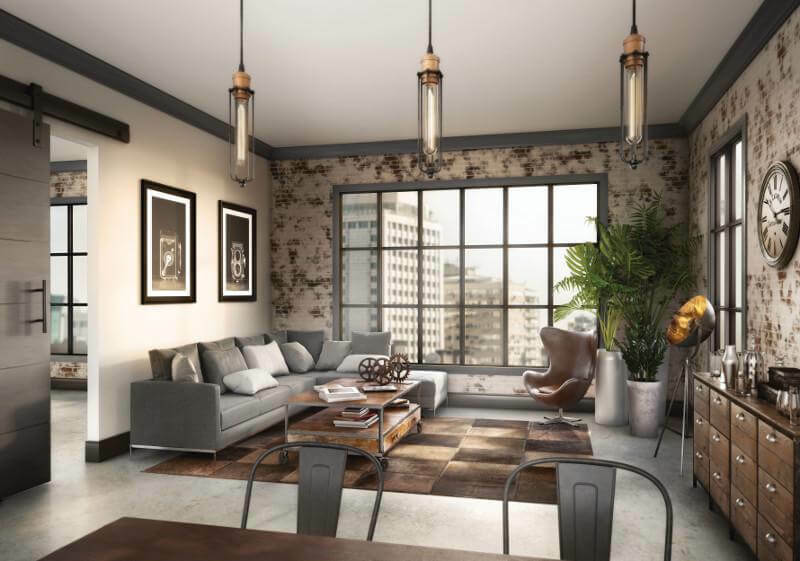 You could opt for big, ornate moldings to give the room a sense of opulence, or if you want something more modern, choose simpler, sleeker trim profiles to give the room an understated look. Whatever style you choose, trim is an all-important feature. Without it, rooms just look unfinished. Simply changing your moldings from an older style to something new and trendy has the potential to completely remake the style of the entire space. How Does It Improve Your ROI? To see how moldings affect the overall value of a home, let’s first check out a few statistics from data collected by Metrie. Metrie surveyed real estate professionals and found that 97% of respondents said that moldings and trim affected the overall price of the home. When it comes to recommending an update to the trim prior to putting the home up for sale, more than 90% said they were likely to recommend an upgrade, with 26.4% saying they were extremely likely to recommend such an upgrade. Less than 1% of respondents said that trim wasn’t an important part of the home’s visual appeal, whereas 62% of respondents said that trim is among the most important factors to a home’s visual appeal. The key to getting the biggest ROI on your trim project is to make sure that the trim you select matches your home’s design. In other words, for a modern home, you may want to choose simpler edge profiles, whereas in a Victorian home, buyers will expect to see more ornate, period-appropriate edge profiles. Should you DIY or Hire a Contractor? Unless you have the tools to properly cut and install trim, and the experience to make the cuts perfectly, trim installation is a job that is best left to the professionals. While the task seems easy at first, part of what makes trim look great is precisely mitered joints around doors, windows and in the corners of the room. In some homes, this can be a difficult task even for professionals since doorways or corners may not be perfectly square. When dealing with angled crown moldings, the cuts can be even more difficult since each corner requires that you measure not only for the angle of the corner, but also the angle of the molding itself. Trim has the potential to add lots of charm and personality to a room — and it also has the potential to make a room look old and tired, particularly if the trim itself is damaged or poorly installed. This is one upgrade that can work wonders for the value of your home without a large investment!